The automobile industry needs different types of tires to let vehicles travel anytime, anywhere. Fortunately, there is a particular kind of tire that can handle most road conditions. All-season tires are designed to stay functional in both wet and dry roads. They are also helpful during a light snow. On the other hand, regular tires tend to malfunction when they are exposed to unpredictable road conditions. Other types of tires are even fragile in conditions that are opposite to their purpose. Now that we are aware of the existence of versatile tires, we are here to give you the best all-season tire this year while considering affordability. 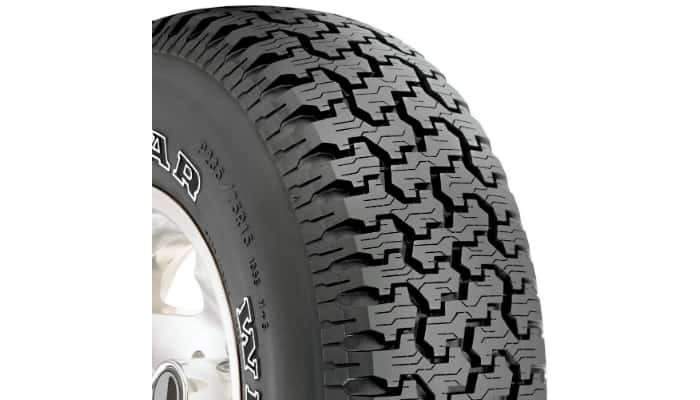 Goodyear 235/75R15 105S Wrangler Radial Tire has a rugged kind of strength to gain traction on most types of terrains. Its tread design is practical for pickup trucks. It is optimized for an all-season traction. This product has big tread blocks for stability. You would be more confident driving your automobile when you start to use this all-season tire. 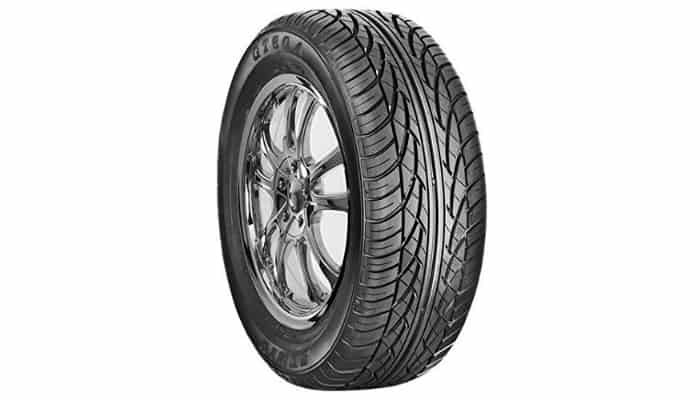 Sumic GT-A 225/60R16 98H All-Season Radial Tire has a 4-Rib pattern with perfect symmetry for smoother rides. It also has an excellent tread compound to improve performance when passing over wet roads. Other features that enhance movement along wet roads are extended lateral grooves and a circumferential center channel. This all-season tire even has tread block sipping to reduce noise during travel. It can withstand high speed, thanks to its highly rigid construction. 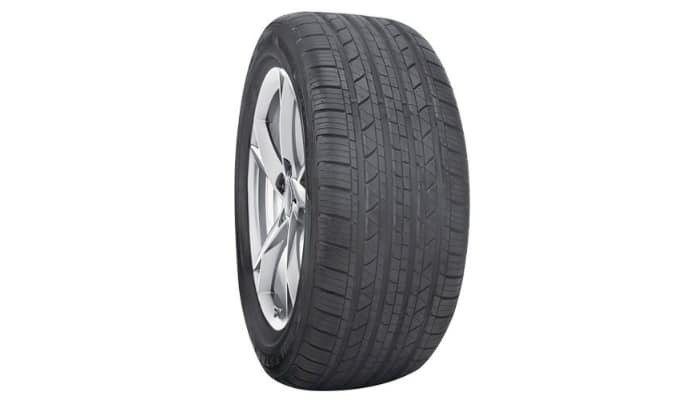 Hankook Optimo H724 235/75R15 108S All-Season Tire provides smooth turns because of its center rib block. It has a jointless full cover for ultimate durability and better brake performance. Another feature that contributes to this all-season tire’s durability is the high hardness bead filler. 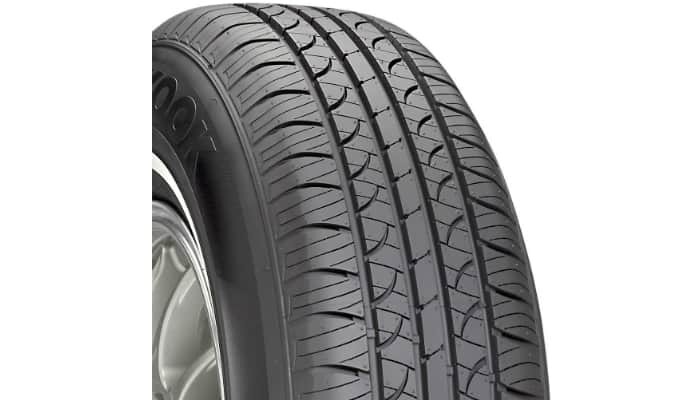 Milestar MS932 205/55R16 91V All-Season Radial Tire has a good-looking and functional tread pattern with deep grooves. It is well-balanced without requiring too much weight. It also has a nice surface grip. Car owners use different vehicle models, go to various places, and have particular driving preferences. That’s why it is still possible that none of the top products would serve as the right one for your car. 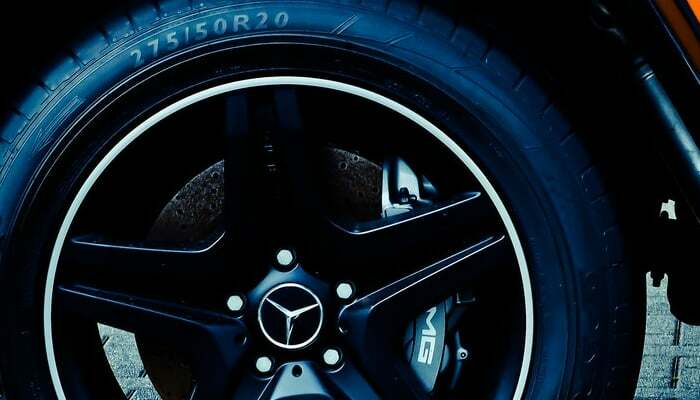 However, once you consider carefully your personal driving needs and preferences, you will definitely get your hands on the best all-season tire for your automobile. Obviously, you have to make sure that the tire’s dimensions match with the wheel’s. The quality of the best all-season tire is useless if it does not fit your automobile’s wheel in the first place. There are four ways on how to identify the right tire size for your vehicle. The most common method is by reading the sidewall of the existing tire. Just find a series of numbers embossed on the tire. The series usually starts with a letter. That letter stands for the tire’s metric or type. Examples are “P” for Passenger car and “LT” for Light Truck. If the tire lacks a letter in the beginning of the series, it is a European one. The number next to the first letter is the tire’s width in millimeters. Meanwhile, the digits right next to slash sign represent the aspect ratio. They specifically indicate the ratio of the tire’s cross-section height to its width. Next, we can see a single letter right after the aspect ratio. It is between two small sets of numbers. It stands for the tire’s construction type or layering. “R” means Radial or radially across. “B” refers to Bias or diagonally across. Then, the rim’s diameter appears after the construction type. It can be represented in centimeters or inches. It refers to the width of the wheel. This measurement is actually crucial. The replacement tire must have the exact same rim diameter as the current one. For the last two that are clearly separated from the rest, the numbers show the load index or the tire’s capacity. The usual range is 75 to 100. Lastly, the final letter tells the speed rating or maximum service speed. Aside from the tire’s sidewall, you may also check the size from the door jamb near the driver’s side of the vehicle, inside the glove box’s door, and within the gas tank’s hatch. Tires that are currently available in the market do not offer the same level of fuel efficiency. By considering the tire’s impact on your automobile’s mileage, you can definitely save money on fuel. Two factors can help you identify the tire’s fuel performance: size and treads. 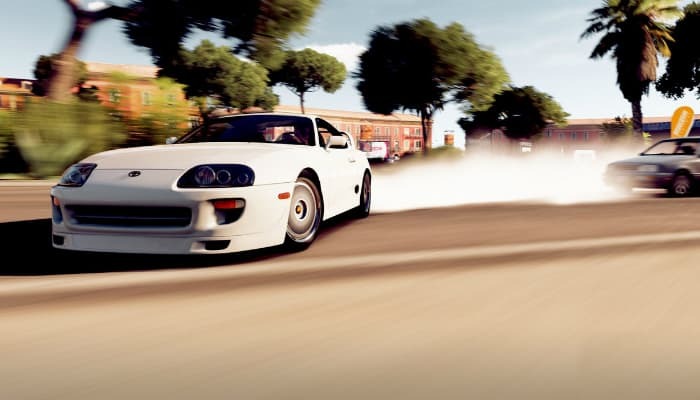 Small tires are meant to be faster since they are lighter than bigger ones. Their lightweight feature also contributes to less rolling resistance or friction. If you get to your destinations faster, you save fuel. However, small tires are obviously designed for small wheels only. Despite the advantage of smaller wheels, bigger ones are way better for long-distance drives. Small wheels wear out the engine since they need higher revolutions per minute or RPM. Just to be safe, simply follow what the owner’s manual says. Automobile manufacturers always know the most helpful types of tires for each vehicle. When it comes to treads, deeper and chunky ones do not contribute well to better gas mileage. However, these treads offer better grip on most terrains. 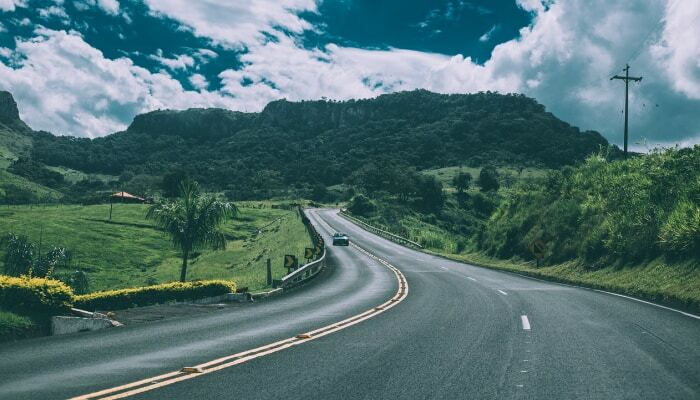 If you are not much of a road trip aficionado, just resort to simple all-season tires. Are you an adventurous person? Does your job require you to travel long distances? These questions are helpful if you are still thinking about the best all-season tire for your vehicle. You may choose between performance and tour tire models. All-season performance tires give better mileage and more comfortable rides. They do not make too much noise. On the other hand, all-season touring tires are perfect for adventurous people. They offer better grip on rough terrains. We selected Goodyear 235/75R15 105S Wrangler Radial Tire as the best all-season tire in today’s market. It is strong, stable and safe to use on most terrain types. If you still need to find the best all-season tire to match your vehicle’s wheels and your personal needs, just remember three essential factors: size, performance, and lifestyle. To know more about tires, learn how to check tire pressure all by yourself. When it comes to wheels, check out how awesome alloy is as their material. Additionally, you might want to know more about front-wheel drive.